Buddy’s Orange with its vibrant color and thirst quenching taste is appealing to all ages! 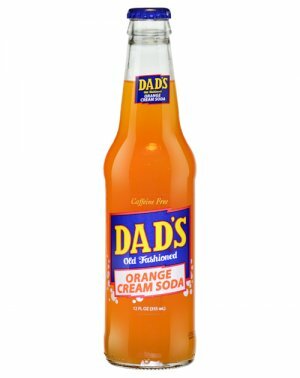 Buddy’s extract begins with real orange juice and the soda is lightly carbonated ~ its flavor is reminiscent of the taste of sun drenched oranges on a clear day. 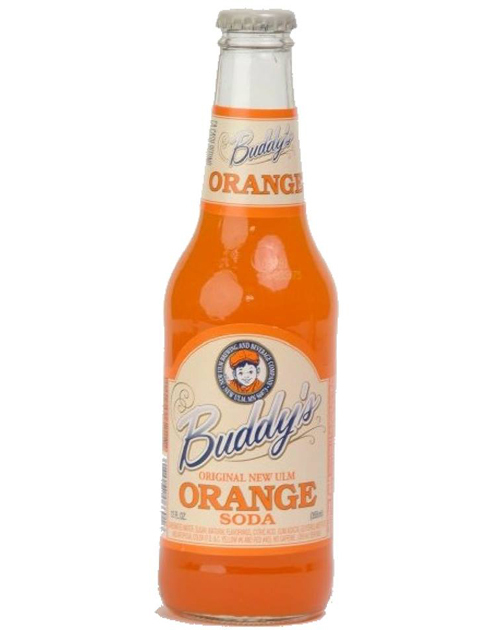 You can enjoy Buddy’s Orange straight from the bottle or over ice served wi..
You can enjoy Buddy’s Orange straight from the bottle or over ice served with a slice of orange. 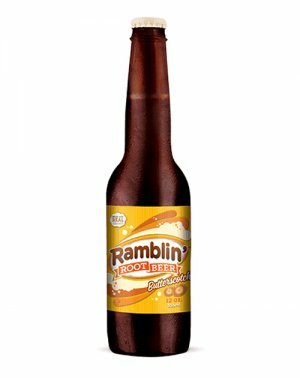 It is a great mixer and poured over vanilla ice cream as a float, you create a Dreamsicle second to none. 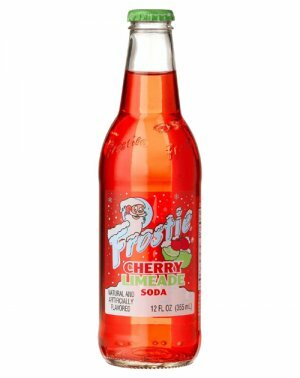 All Buddy’s sodas are made with original prohibition era recipes. 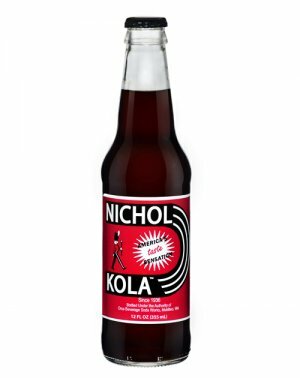 These sodas were truly good buddies to brewery workers during prohibition from 1919 to 1933. 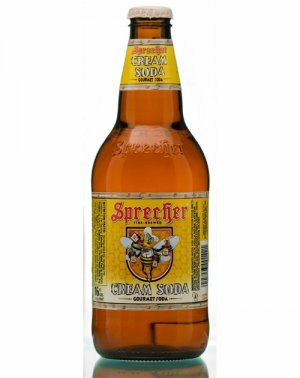 Even though breweries could not produce beer during these years, they were able to produce sodas and other products to keep workers employed. Buddy’s products are a result of this era. Our recipe, like theirs, uses bags of granulated sugar, mixed with our extract, for our unique small batch recipes. Of course we still use glass bottles, no cans or plastic. Buddy’s sodas contains no corn syrup, caffeine, or gluten. 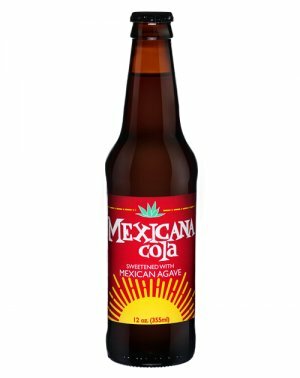 12oz Glass Bottle - Sold Each!